Venerable Anthony of Krasny Kholm (or Krasnokholmsk), after being miraculously healed of a deadly illness, was initially a wilderness-dweller in the vicinity of White Lake. The hieromonk arrived in the region of Tver and settled near “Pretty Hillock” [“Krasny Kholm”], at the bank of the River Mologa, building a chapel and cell there. 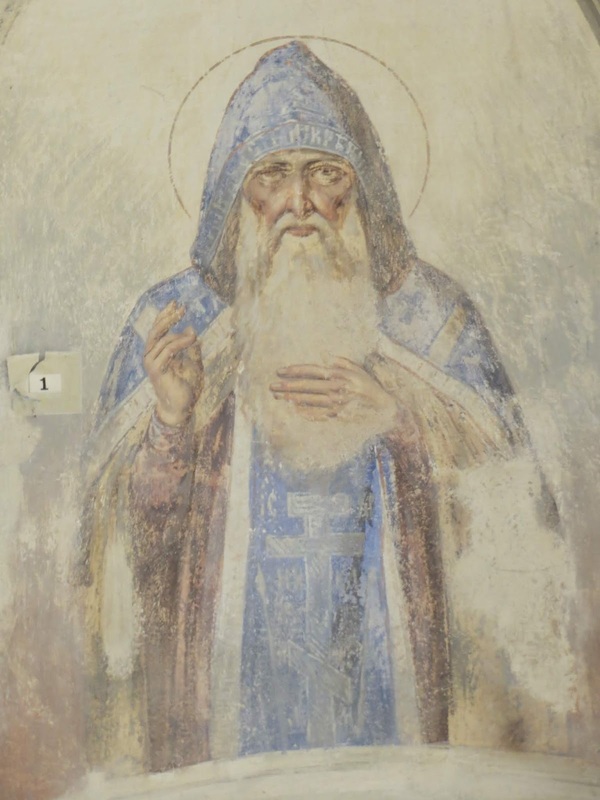 After the discovery of an icon of Saint Nicholas in a nearby tree where a divine light shined, a stone church was built and a monastery founded in honor of Saint Nicholas, headed by the Saint, who taught the brethren both by word and by example throughout his life. 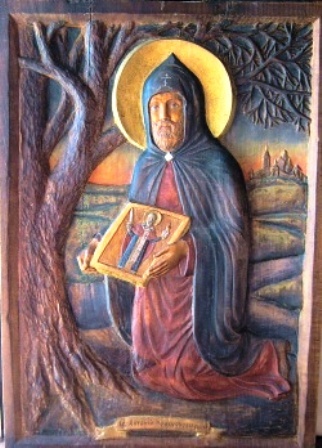 Saint Anthony died in 1481. Saint Anthony was never officially canonized, but his memory was kept in his monastery. The place of his burial is not precisely known: it is believed that the relics rest underground next to the Cathedral of Saint Nicholas. After the revolution of 1917, the monastery ceased to exist, and the entire architectural complex was destroyed. In 1918, the last superior, Abbot John (Grechnik), was expelled from the monastery to an unknown place. In 1922, a trial was held over the monks remaining at the monastery, during which they were accused of counter-revolutionary activities (their fate is unknown). The monastery today is in ruins and is known as the Krasnokholmsky Nikolaevsky Saint Anthony Monastery. 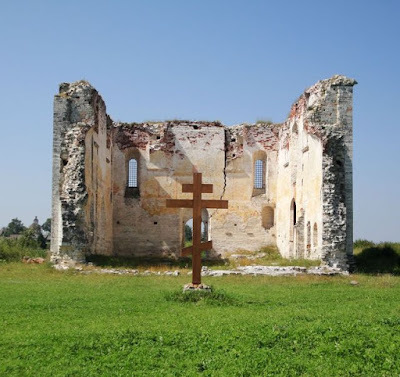 In 2005, on the territory of the Saint Nicholas Monastery of Saint Anthony, the rector of the Nikolo-Cemetery Church in the city of Red Hill, Father Vasily Simora, installed a cross and renewed the tradition of the procession from the city to the monastery. In 2013, the Krasnokholmsk Saint Nicholas Monastery was established on the territory of the monastery. On the territory of the monastery, divine services are held on holidays, and akathists are read to Saint Nicholas the Wonderworker and Saint Anthony of Krasnokholmsk.